Mechanical seal Standard Duty FG | | Products | MeccanotecnicaUmbra S.p.A. The FG mechanical seal highlights its advantages not only in conditions of simple use but also in harsh conditions. 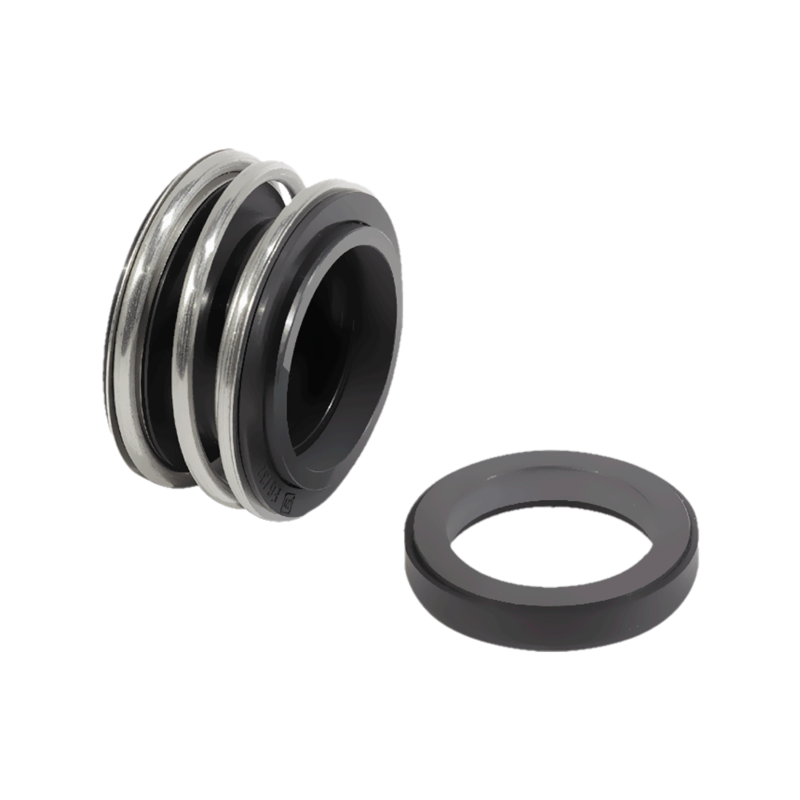 Its elastomeric bellows protect the shaft along the entire length of the seal from aggressive liquids and deposits. FG offers a good level of axial mobility, thereby compensating for minor shaft movements.